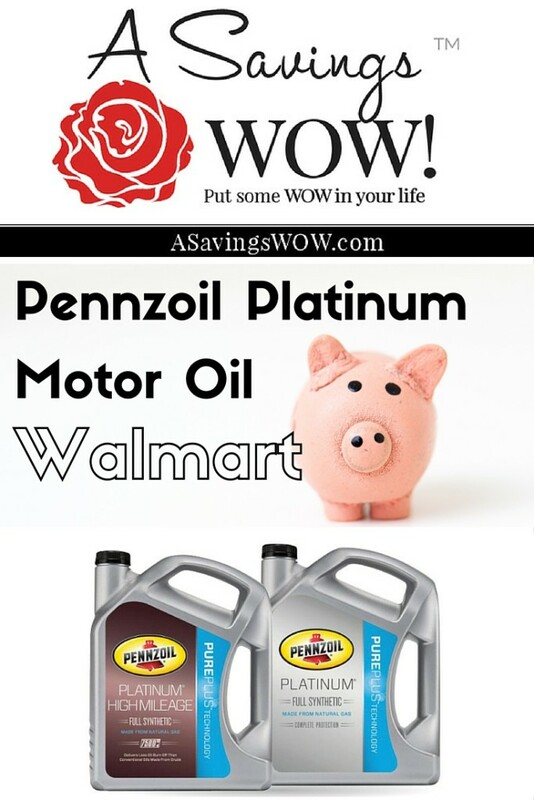 Pennzoil Platinum Products | A Savings WOW! Summer is a perfect time to take road trips. Before taking your next road trip, make sure your car maintenance is up-to-date, including your oil change. Save money by doing your own oil changes. In today’s busy world, there is little time to make a trip to the store. Why fight the crowds?